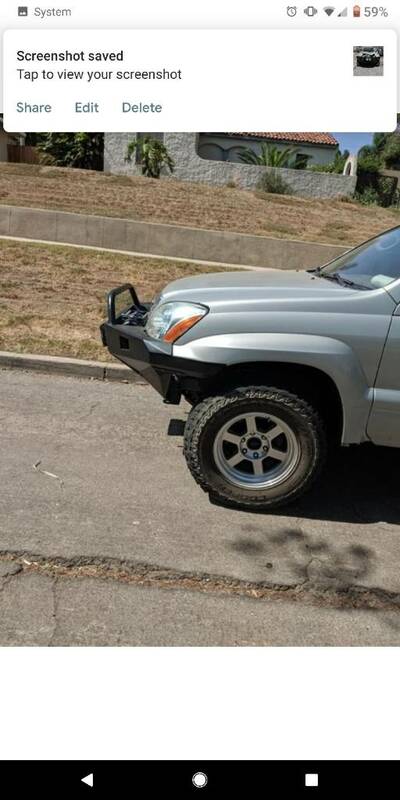 Looking for a used ARB bumper for Lexus GX470. Please PM me with leads. Would prefer not to buy new. 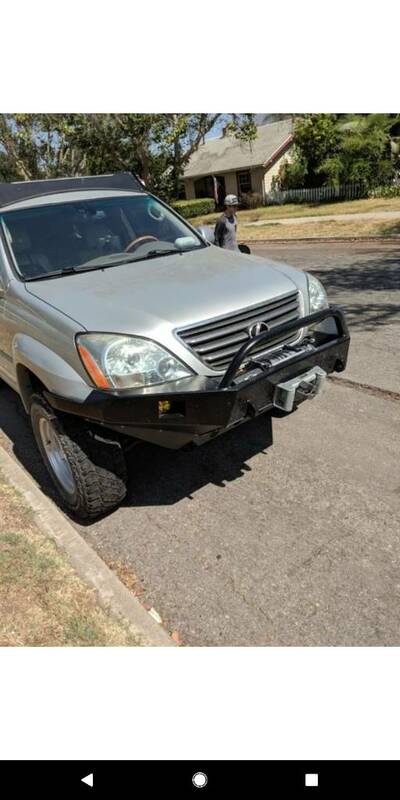 If you find more than 1 I’m also looking for front and rear bumpers for my GX470. Bumperino. Also open to metaltech or demello. Thanks fellas, I bit the bullet and ordered a MetalTech.